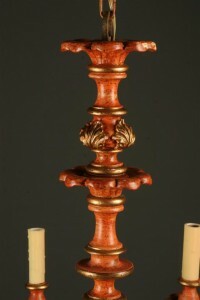 Beautiful set of 8 antique hand carved English Chippendale style chairs, circa 1870. 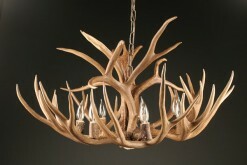 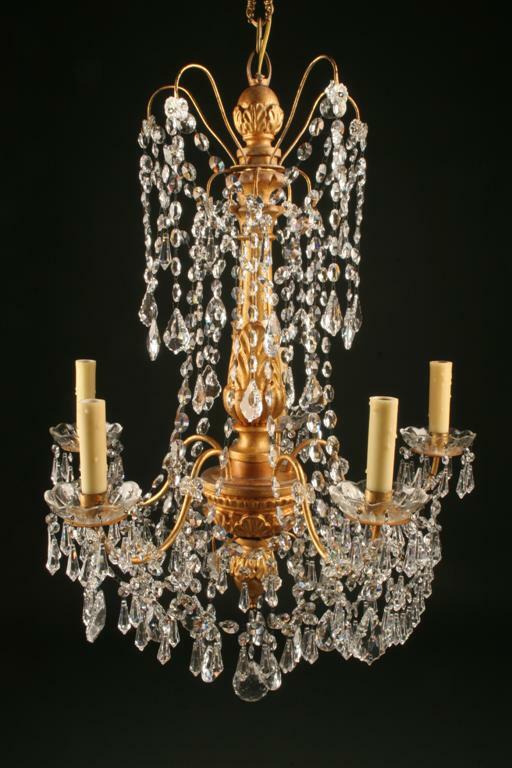 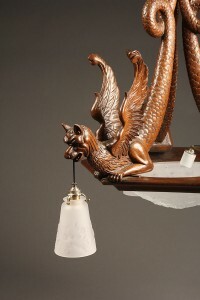 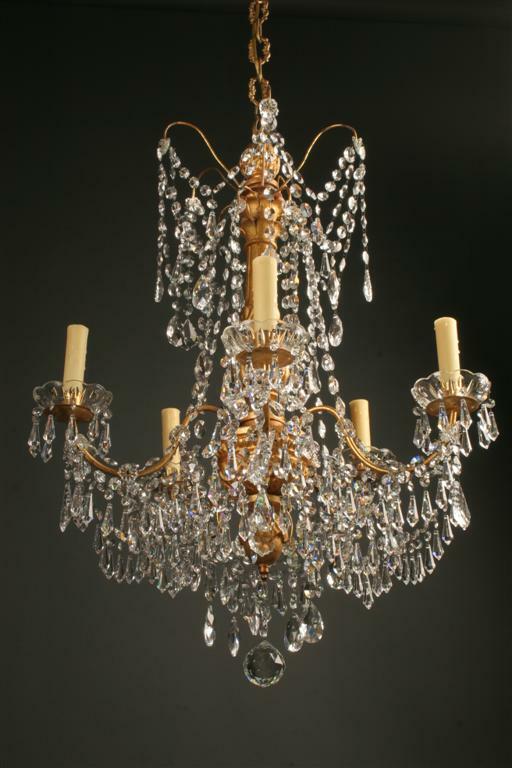 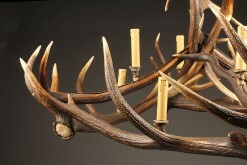 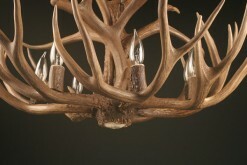 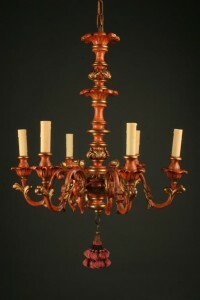 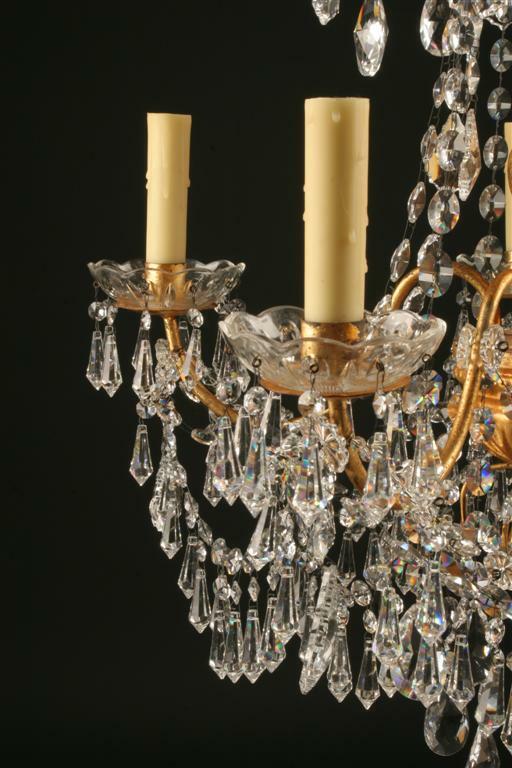 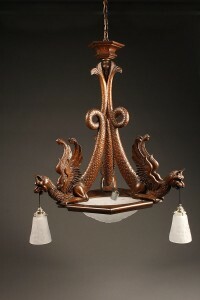 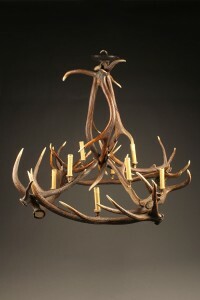 French hand carved wood antique chandelier with Lalique style shades. 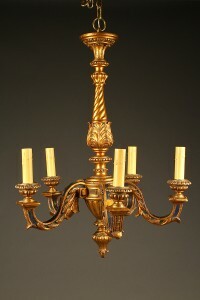 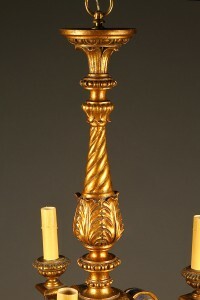 Late 19th century Italian carved and gilded wood antique chandelier.